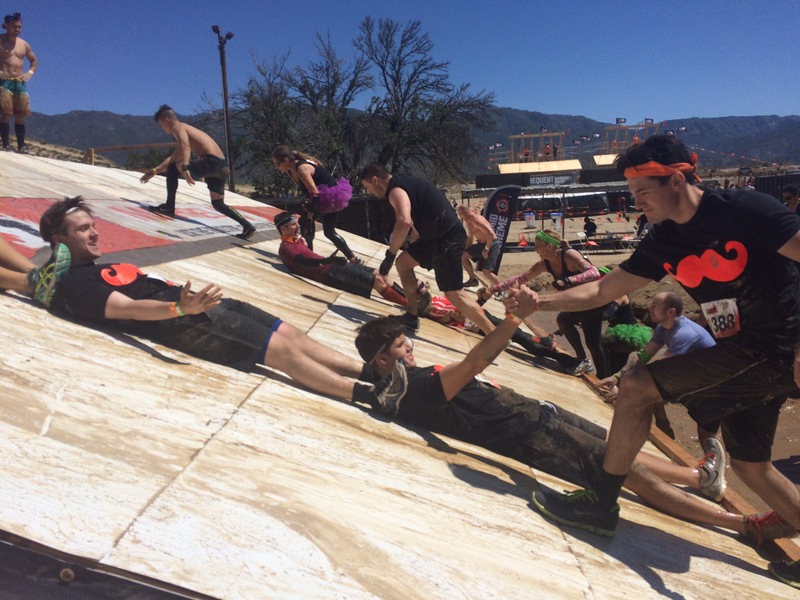 This weekend marked the return of Tough Mudder to Glen Helen Raceway in San Bernardino, and the debut of the Tough Mudder Half on Sunday. Saturday dawned cool and very windy, requiring several of the venue tents to be reinforced. This wind would keep gusting as the day warmed up, often creating minor sandstorms across the dry hills.